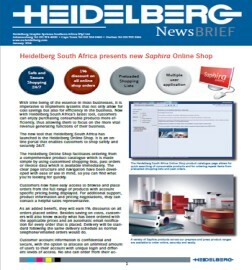 Listed below is our monthly newsletter, Heidelberg NewsBRIEF. 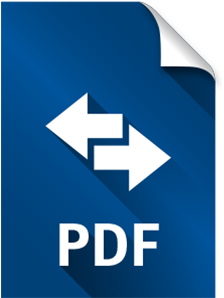 To view and download the PDF files, simply click on the links. Should you wish to receive a copy of our digital monthly newsletter via email or would like to receive a copy of the Heidelberg News magazine, kindly complete the below form. 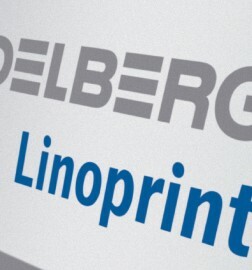 Heidelberg News, the customer magazine providing readers with the latest news and information on the company and the print media industry since 1930. 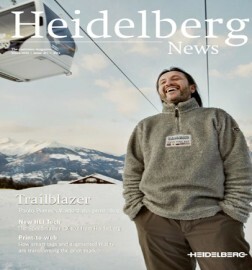 Heidelberg NewsBRIEF, the monthly newsletter with the latest information from Heidelberg locally and internationally. Only the expedient combination of offset and digital together with application know how results in business success.